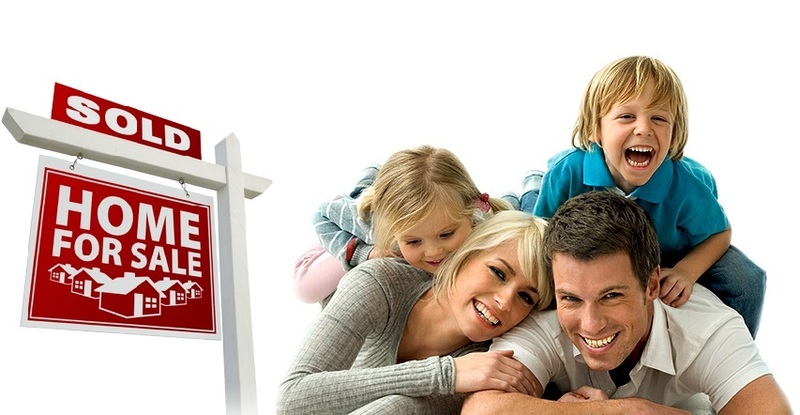 If you desperately need to sell your Baltimore house fast, then you have come to the right place because we work with Baltimore home owners quickly to connect with you and buy your property in the fastest and smoothest possibly way. We will never be too busy for you, whether you are located in Parkville, Timonium, Woodlawn, Towson, or Catonsville. We buy homes all over Baltimore city and Baltimore County, as well as Maryland. When it comes to selling your house, there are lots of reasons why you might have chosen to go that direction. It could be that your house requires costly repairs which you cannot afford. It could be that the house is not yielding well in terms of financial gratifications. It could also be that you are on the move. The truth is, we will buy your home no matter why your selling your house. Whatever reason that could be behind your decision to say, “I need to sell my Baltimore house fast”, you are on the right track with us. We relieve you of the inconveniences being suffered as a result of water bills, outrageous maintenance needs, payment of property taxes, dealing with local code enforcement and many more. When you succeed in selling your house as fast as possible, you are able to recoup most of the cash expenses of the past years or months, depending on how long you have owned such house. Sometimes, if the property is in a neighborhood known for low house prices or high crime rates, it would not be easy getting any bank to consider your loan. This is where we come in to make it a smooth sail for you. Your chances of being able to sell your Baltimore Maryland house fast are further enhanced if the overall value of your house is high. Even when it is not, we can always buy your house as fast as you wish. It even gets better if you need the money cash to sort out one financial situation or the other. That is when you will come to appreciate our firm in selling your house for cash. When we buy your house, we pay you cash without making you back and forth. On the other hand, we can also link you with a potential end buyer who is willing and ready to pay cash for your house. 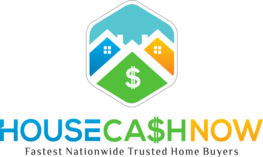 We network with cash buyers nationwide who buy properties and land just like us! With us, you don’t have to grapple with the realities of selling your house to somebody who would need a loan to be able to pay up and waste your time with the loan process. This is especially considering that such loan application would come with qualifying period often presented by banks and lenders, some lasting for several months before your loan can be approved. If you have not signed those papers, then hold on because we will help you achieve the goal behind you saying to yourself, “I need to sell my Baltimore house fast” without any hassles, saving you and the potential house buyer a lot of inconveniences. If you sit back and allow you sign contracts with homebuyers who rely mainly on bank loans or private lenders before they can pay up, then you stand the risk of not getting your cash as quickly as you want. After all, that was your main aim of wanting to sell off your house fast. Yes, with us, the days of wondering how you can sell your house fast for cash are completely over. Keep in mind that the more time you waste, the higher the accrued property taxes and code enforcement fines get. We are right here to help you out of the dilemma you have found yourself in and freeing you from unwanted liabilities. Another perk that comes with letting us help you with the task to sell your house fast is that if the asking price for your house is not enough for your business, we are able to link you with lenders who would lend you cash to make up what you already sold from the house for your passive income business or venture. While most other firms would require that you put some finishing touches to the property before they buy from you, your property is sold to us just the way it is. This way, you are able to avoid additional expenses that would surely have come out of your pocket. Yes, with us, simple and fast purchases are assured. If on the other hand, you decide to improve on your house after you have decided that “I need to sell my Baltimore house fast”, you should know that there is no assurance that the expenses accrued from such improvements would be recovered after the house is sold. It is a matter of 50-50 and it means that you stand a chance of recouping the expenses and also not recouping same. Now that you know all these, it is up to you if you want to sell your house as-is or you want to make improvements. Whichever option you settle for, be rest assured that we are here to ensure that your house is sold very fast, just as you have always intended. What then are you waiting for? Go ahead and get in touch with us and experience firsthand, the joys of having to sell your house fast without any unnecessary drama and stress. Yes, with our firm, selling your house would no longer be a herculean task as we take charge of it all. Give us a call right away and you will be glad you did.